Our Southern Subtropics Bison Forage Blend has been designed for use throughout areas such as eastern Texas, Louisiana, central and southern Mississippi, central and southern Alabama, central and southern Georgia, northern and central Florida, central and eastern South Carolina and southeastern North Carolina. It contains a generous amount of high-yielding, palatable forage grasses as well as alfalfa. 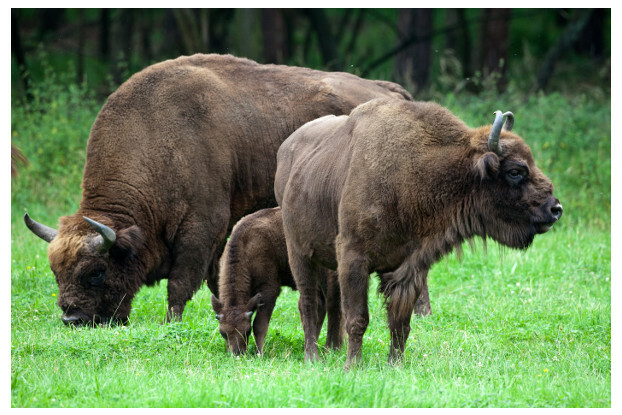 An excellent choice for ranchers and producers looking to increase their herds while at the same time focusing on the health and quality of their bison.